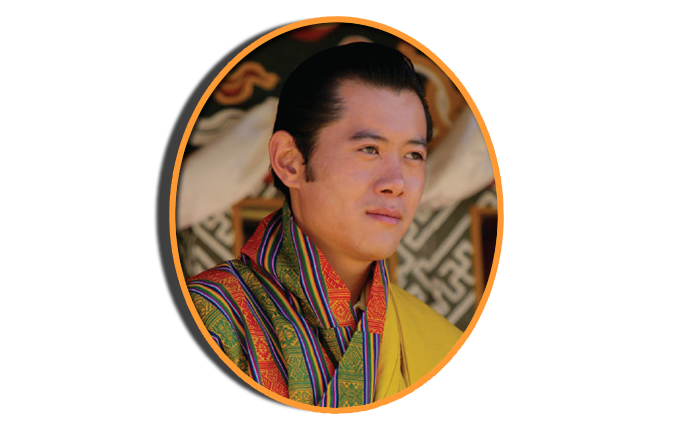 "The important feeling of attachment and belief in the future of the country, will only come about if the people have effective and secure ownership to land." 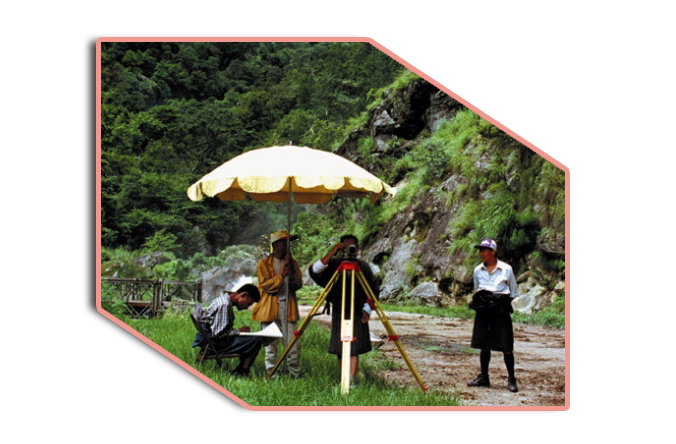 On the morning of 24th September, 2007 the National Land Commission received a Royal Command to carry out the nationwide cadastral resurvey. His Majesty commanded: "land issues must be resolved once and for all - if we do not take it upon ourselves today to carry out a massive and all encompassing exercise, then like in the past we will only make small improvements on the existing system but leave the biggest problems unresolved and for future generations to suffer as we do." National Cadastral Re-Survey (NCRP) II Phase Core Objectives are to survey forested plots which could not be surveyed during the NCRP, to survey Z plots which were left un-surveyed during NCRP and spill over activities, to adjust Excess/Deficit of land granted through Kasho, to resolve absentees/pending /omission/disputed cases, to make corrections in maps and thrams if required. 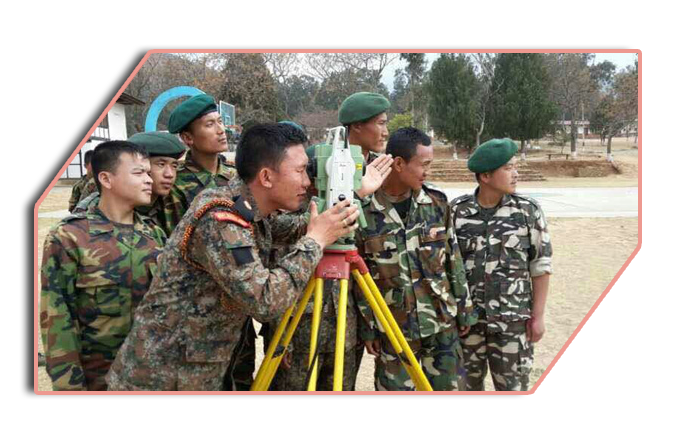 The survey is being carried out in collaboration with the Royal Bhutan Army. 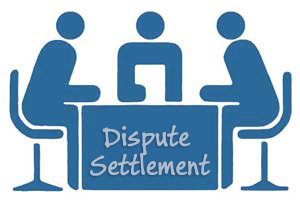 NLCS has a dispute settlement office comprising of different officers which makes the Land Dispute Settlement Committee. 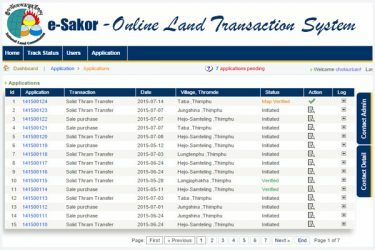 The Dzongkhags also have Dzongkhag Land Dispute Settlement Committee. 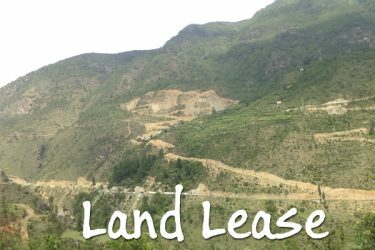 National Land Commission was instituted on 15th August 2007 as per the Land Act 2007. The Commission has 12 members. 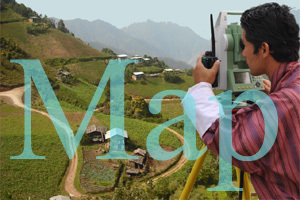 National Land Commission is the apex body for land administration, management, surveying and mapping in Bhutan. News and Announcement from National Land Commission Secretariat. Vacancy announcement from National Land Commission Secretariat. Tender notice from National Land Commission Secretariat. 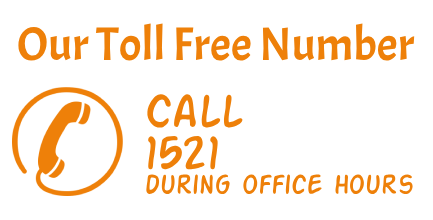 Circulars from other officer and National Land Commission Secretariat. 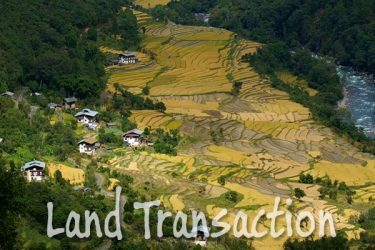 National Land Commission Secretariat started publishing quarterly newsletter starting from 27th May 2014 titled SaZhi with a tagline ‘Securing the priceless land for prosperity and happiness’. The quarterly newsletter covers all the happenings and activities carried out by our office, some sections of Land Act 2007 in every volume, about the services provided by our office to all our citizens, and many more. If you are interested all the quarterly newsletters published so far are available for download. 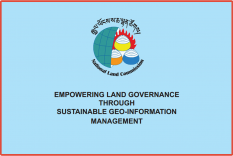 Capacity Development of LG in Land Governance. 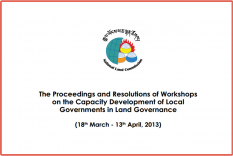 Capacity Development of Local Governments in Land Governance. 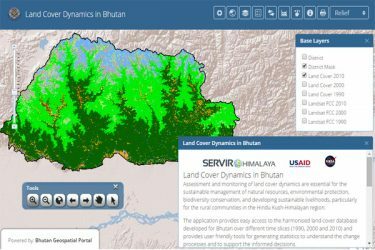 Empowering Land Governance through sustainable Geo-Information Management.